ACCESS operates as the bridge between the classroom and the stage on commencement day with a vision that students should not come to campus merely to attend, but to graduate. Every policy, procedure and resource implemented has been designed to promote self-advocacy and independence, and remove the gatekeepers to access as much as possible, leveling the playing field for all students. 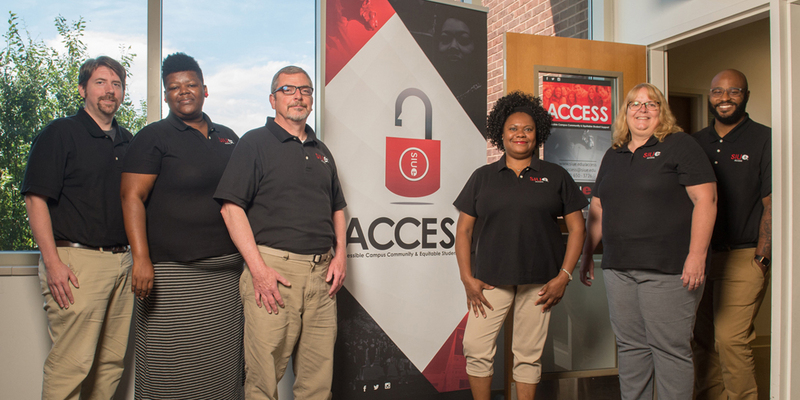 The Office for Accessible Campus Community and Equitable Student Support (ACCESS) provides reasonable accommodations to ensure that diverse learners have access to the University and its programs through proactive and intentional interventions, and resources and programming designed to meet federal compliance guidelines, while removing barriers, encouraging personal growth and increasing effective communication.